We can provide everything you need for your conference. 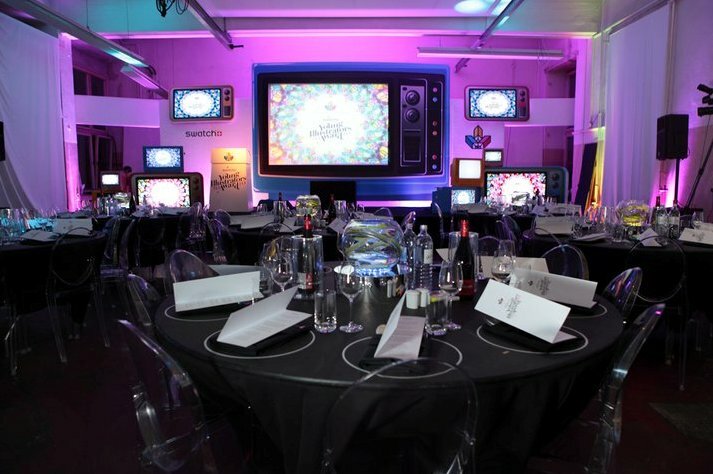 At Corporate Events UK Ltd we have a wide range of conference equipment that can be used to give you the definitive edge for your presentation. 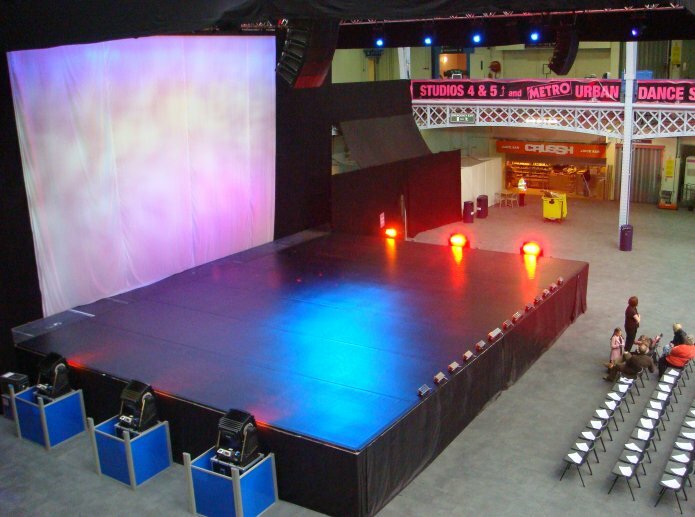 We cater for small and formal, to the very largest of conferences and presentations. From supplying just a projector and screen to sourcing the perfect venues across the UK, to large multi-screen presentation systems and audience voting for 1500 guests, to designing and building bespoke sets that will leave your conference objectives the talk of your delegates for weeks. We stock the latest and top end production equipment all controlled by our own in-house visual, sound and lighting technicians making it perfect for any size conference from 10 to 5000 delegates. Get in touch today to see what conference packages we can create for you, with everything you need for your conference under one roof we guarantee to have you covered. We stock over 80 intelligent moving heads and many PA systems so always have the solution for you. All our equipment is operated by our own fully trained and very experienced AV, lighting and sound engineers to guarantee you a hassle free conference. 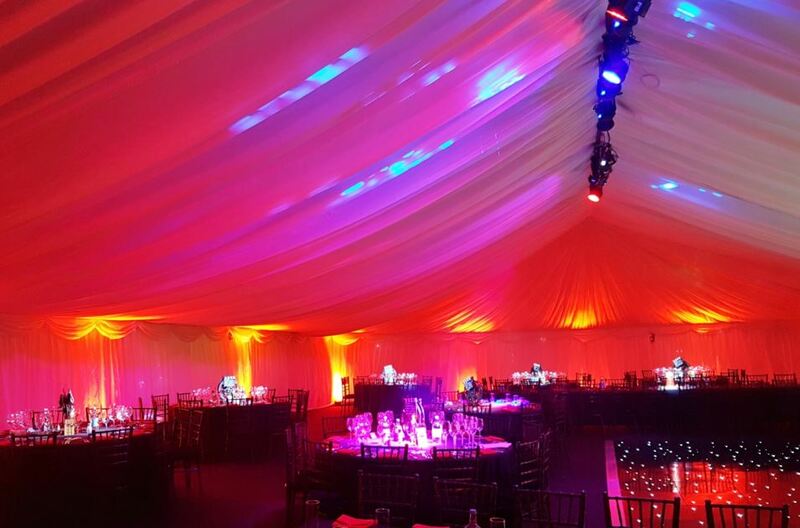 Corporate Events UK Ltd are one of the UK's biggest and best suppliers for events and functions in the UK, with over 30 years’ experience and offering 1st class service.